People who live in Waterton Lakes National Park are now on evacuation notice due to a wildfire burning in close proximity to the area. Parks Canada issued the alert on Tuesday evening, saying that a fire northwest of the park, in Flathead Valley, is out of control and has expanded. The fire now encompasses over 4,500 hectares and has crossed into the northwest corner of the park near Sage Pass. Officials say that residents aren’t in immediate danger right now but are asked to be ready to flee the area when and if an order comes. 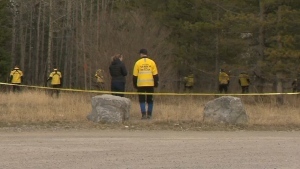 Parks Canada says a change in weather later on in the week could end up increasing the chances of the fire spreading further. “Right now, we’re asking people to prepare the essentials and if there is an evacuation order, they should be ready in an hour. 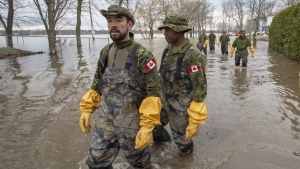 We’re not asking them to leave, they just have to be prepared,” said John Stoesser, fire information officer with Parks Canada. Details on the status of the fire and evacuation procedure can be found on the Parks Canada website. 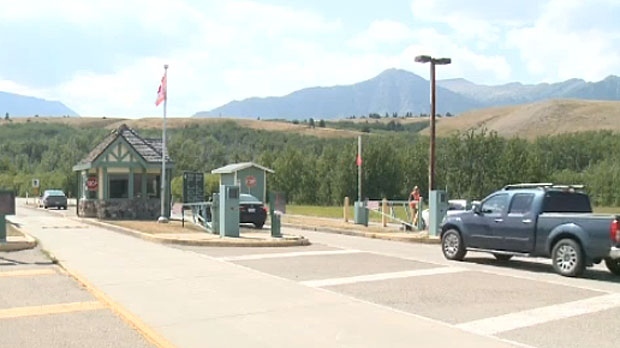 Parks Canada has told residents of Waterton Lakes National Park to be ready to evacuate due to a wildfire burning out of control.